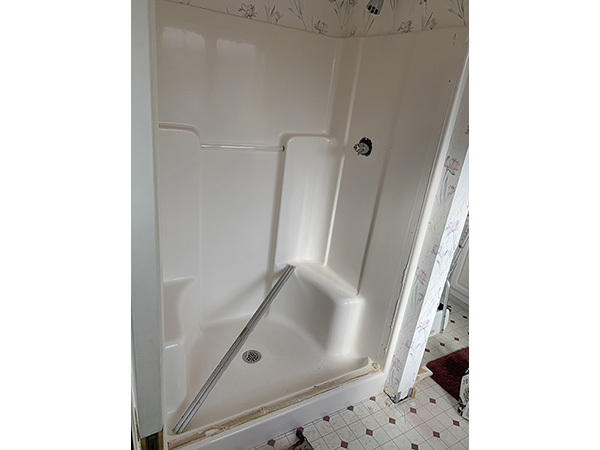 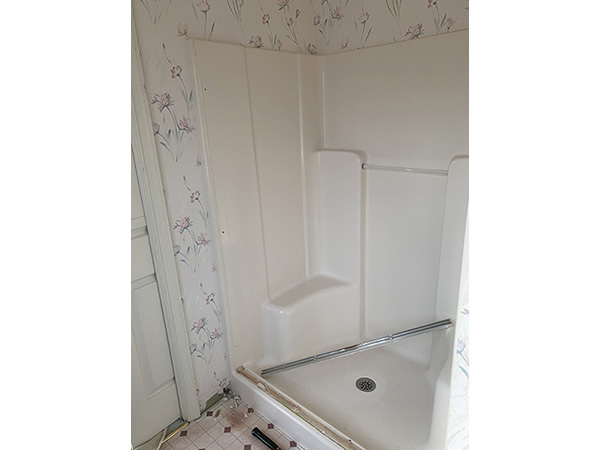 Need to replace your tub or shower with a new shower? 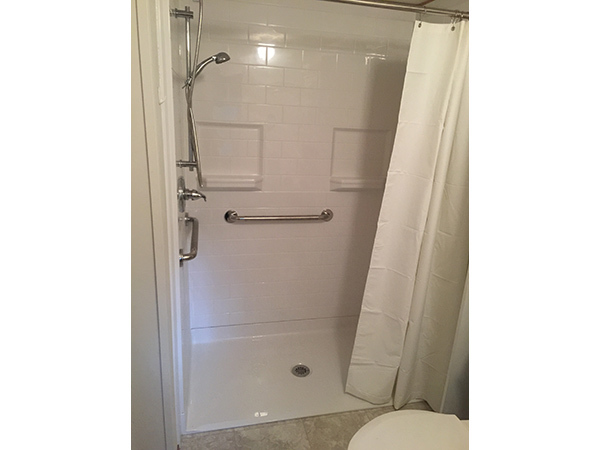 An accessible shower is easy to step into or roll into with a wheelchair to take a shower. 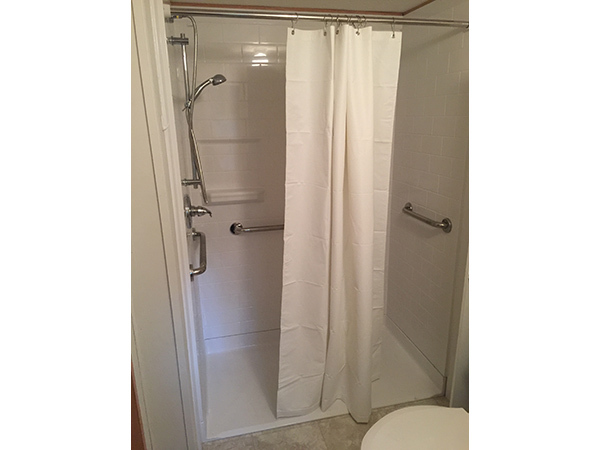 A zero threshold shower eliminates the ledge so there is no more "stepping in". 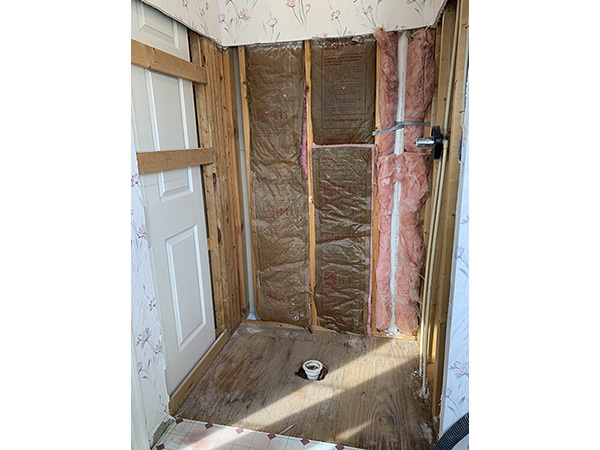 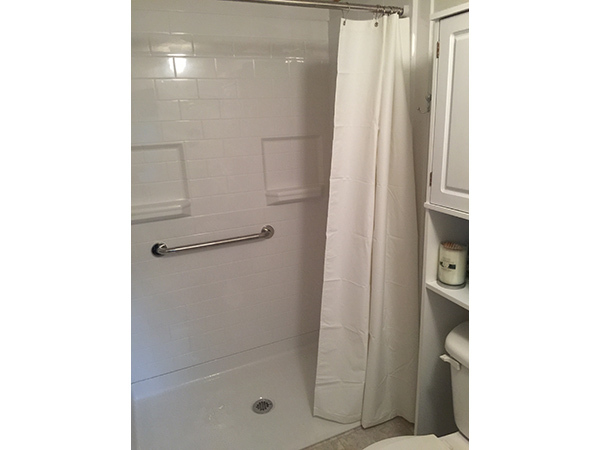 Enjoy a smooth transition from outside to inside of the shower stall. 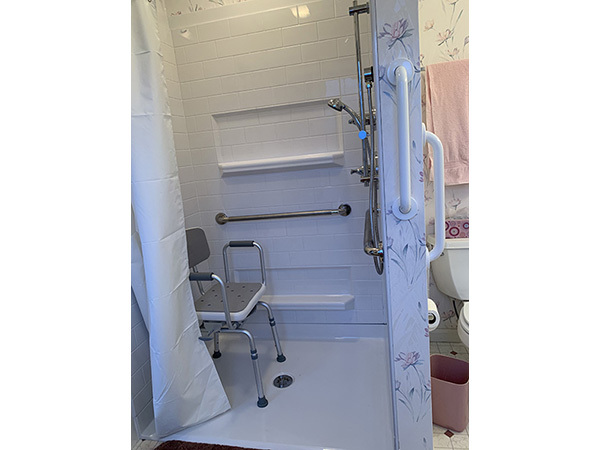 An accessible shower will really make your life easier plus it will make taking a shower safer. 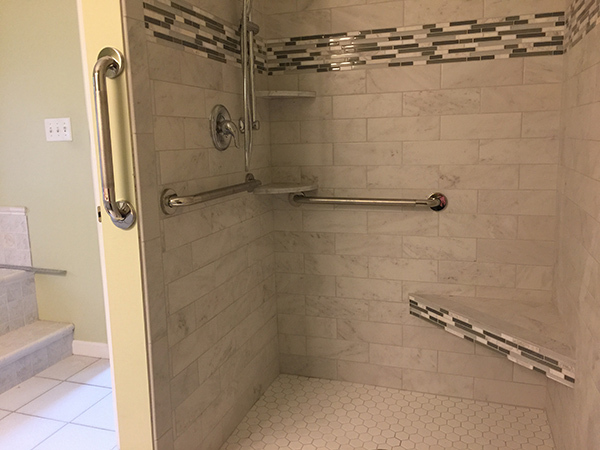 Most falls happen in the bathroom and not having to lift your leg to walk into your shower will reduce your fall risk. 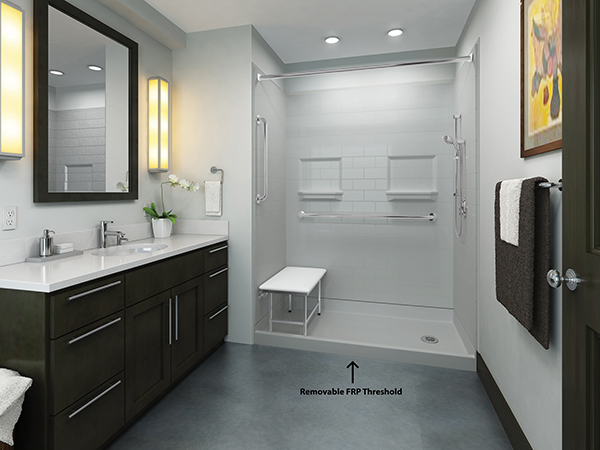 Our accessible showers come in many configurations and styles to fit your space and decor.